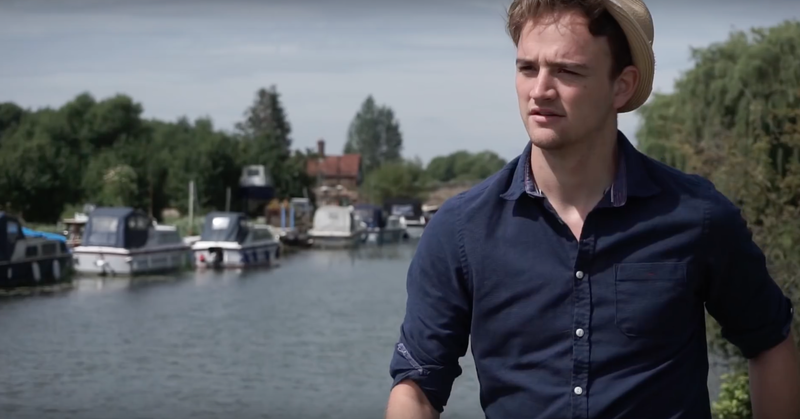 Video of the Week: Josh Kemp - U.R. Josh Kemp has recorded a video for his track U.R. The singer-songwriter from Nottingham says the track is "dedicated to the every day heroes that the news neglects, that reality TV doesn't acknowledge and that celebrity status evades!" With just his guitar for company, Josh acoustically performs the track with a stunning backdrop for Oak Sessions. Check out the video for U.R. below!